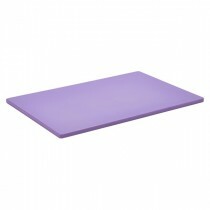 This Genware High Density Chopping Board White 450x300x12.5mm is made from high quality polyethylene to resist cutting and marking and provide a longer life board that will stand up to the toughest use. 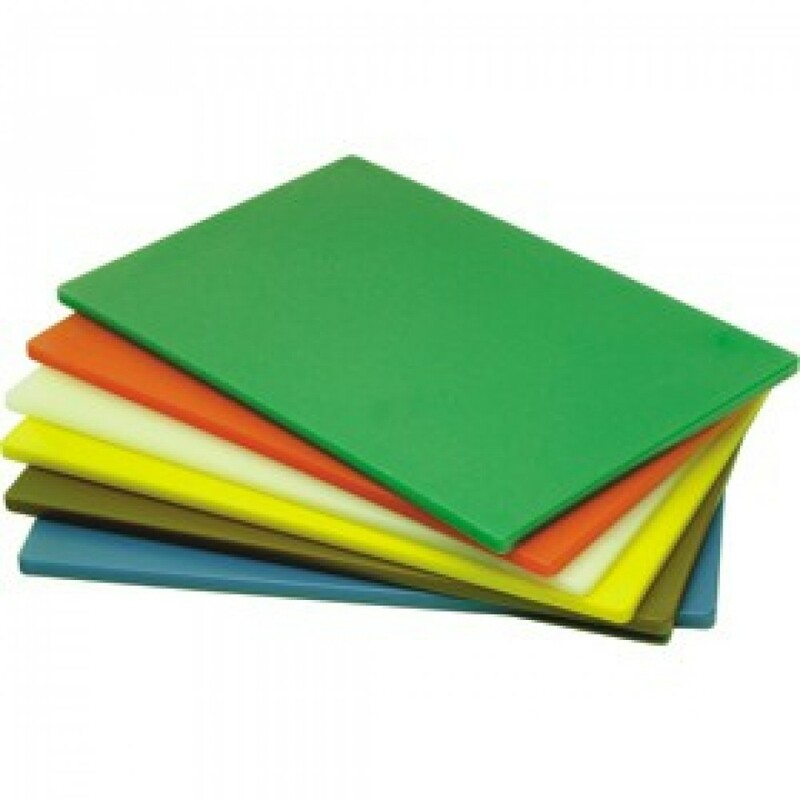 Colour coding helps eliminate cross contamination and complies with the Food Safety Act 1990. 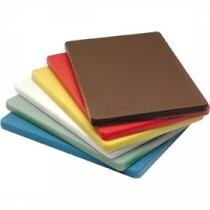 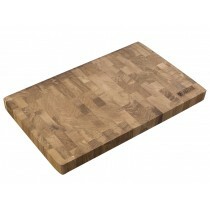 Chopping boards should not go through the dishwasher as they tend to warp at high temperature. 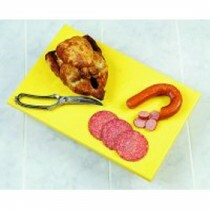 Use a sanitiser spray after washing. 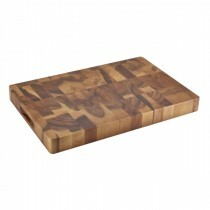 Genware Acacia Wood End Grain Chopping Board 455x305x45mm-18x12x1.75"